The soft caress of natural fabrics fully expresses the comfortable feeling of relaxation and rest. 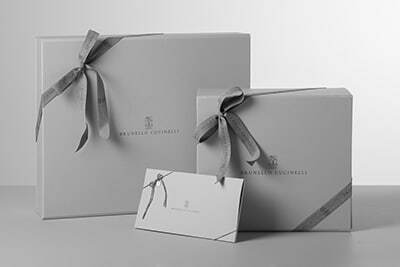 The quality of the Italian lifestyle is infused in the materials, in the details and in the distinctive Brunello Cucinelli style. 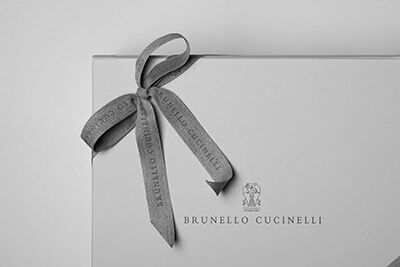 The ultimate summer fiber is paired with the precious Brunello Cucinelli embellishments to enrich the style of the new towel. The pure linen fabric displays a lightweight and mildly uneven texture with a natural and slightly rustic effect. Along the short and frayed edges of the towel, contrast color lamé thread workmanship creates a sophisticated striped pattern with bright reflections. Furthermore, fine rows of shiny monili embroidery completes the accessory with sparkling touches.